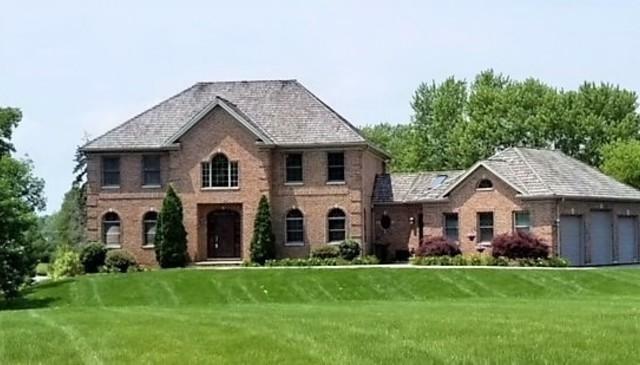 Magnificent all brick custom home situated on 1.95 acres on a cul de sac location. 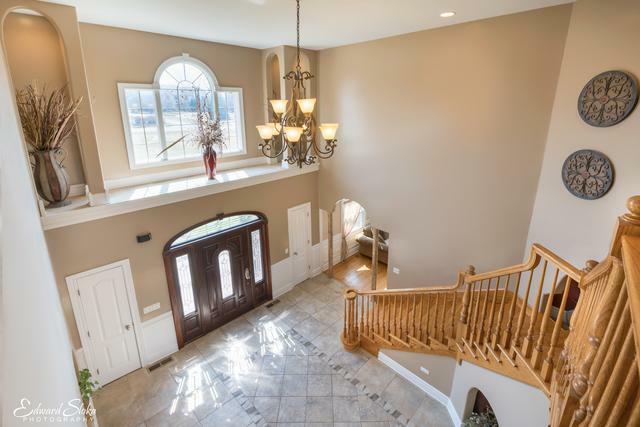 Large 2 story foyer features marble pillars & motorized chandelier for easy cleaning. 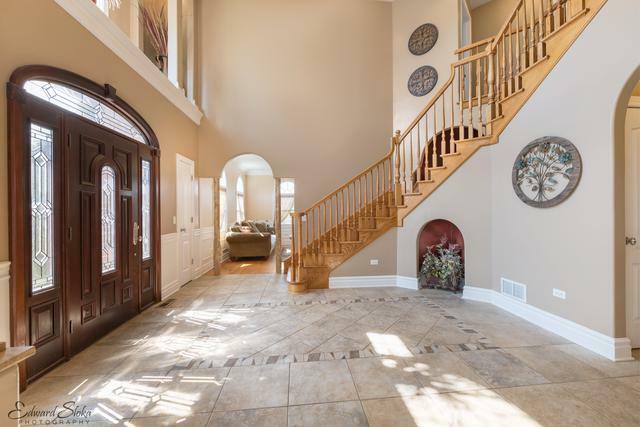 Enjoy the openness of the 1st floor with 9ft ceilings. Pass through the Butler's pantry to the bright kitchen with a spacious island, granite counters, SS appliances & reverse osmosis system. A must see is the roomy mud/laundry room and walk in pantry. 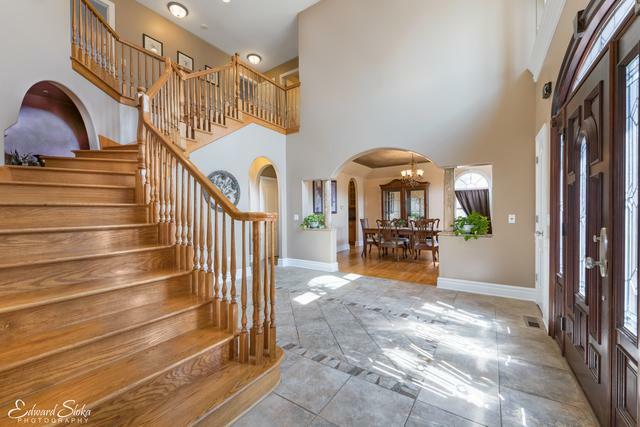 Other upgrades/updates: custom ceilings, wainscoting and trim, central vac, zoned thermostat controlled on all 3 levels, new carpeting upstairs, wiring for communication & security systems and 2-200 amp service. Did you notice in the garage, the middle door is 10ft. tall and has its own 100 amp service? The walkout basement just needs some drywall & flooring to be complete, gorgeous full bath already done. Relax outside w/ dual wrap around decks, hot tub and 5 pear trees. The luxury you deserve!